This is a new weekly staple at our house. Im so into easy recipes with minimal ingredients. I pretty much always have lentils, brown rice and onions on hand and that’s the basis here. You could serve this as a side dish or a main course. I like to serve it with a quick pickled cucumber salad. It would be nice with a spiced roasted chicken and some sautéed greens, but I’m perfectly happy with a bowl of this on its own. Bring water and bullion cube to a boil in a large saucepan over medium-high heat. You can also use chicken or vegetable stock. Add rice, lentils, and bay leaf and return to a boil. Reduce heat to medium-low, cover, and simmer until rice and lentils are tender, 35–45 minutes. Remove pan from heat and let sit 5–10 minutes (there should still be some broth remaining). Discard bay leaf and season with salt and pepper. Set rice mixture aside. Heat oil in a medium skillet over medium heat. Add onions and cumin seeds and toss to coat. Cook, stirring often and adding water to pan as needed to prevent burning, until onions are golden brown and soft, 20–25 minutes. Mix half of onion mixture and half of herbs into rice mixture; season with salt and pepper. Top mujadarra remaining onion mixture, and remaining herbs, and serve with lemon wedges for squeezing over. 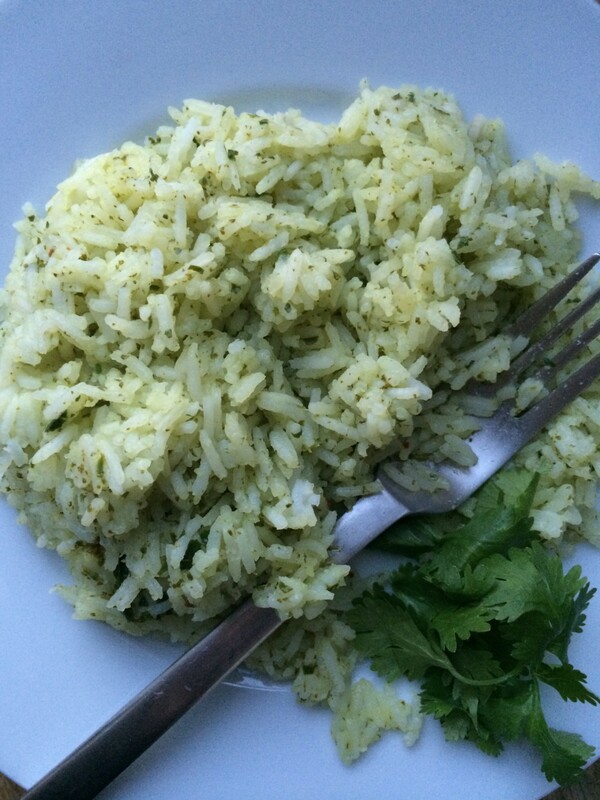 Cilantro Lime Rice. 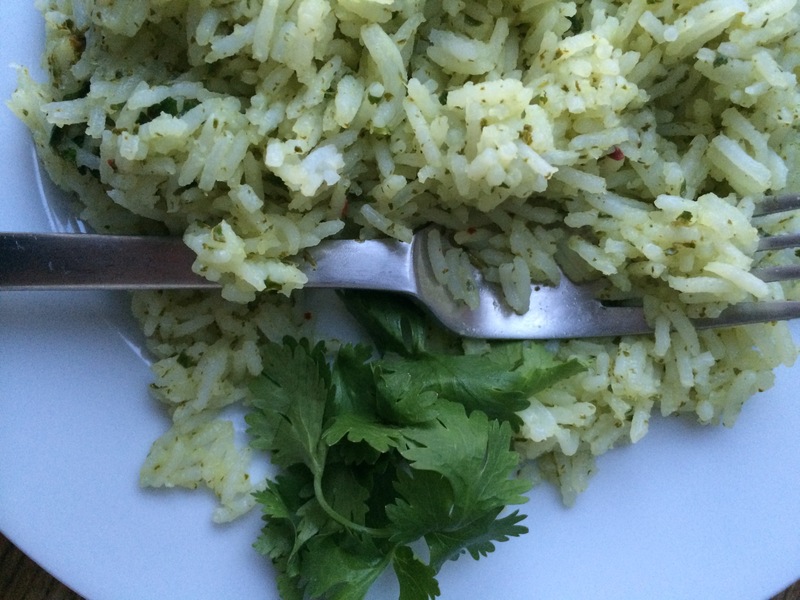 A simple way to make your rice slightly less boring. Well, and a total Chipotle rip-off.. It just makes sense with black beans, red beans, any beans. You could pair this with indian or thai food just as easily. In a medium saucepan bring 1 1/2 cups water to a boil on high heat. Add rice and 1/4 tsp salt. Cover and reduce to a low simmer. Cook until water is absorbed and rice is tender, about 16-18 minutes. Meanwhile in a blender combine cilantro, lime juice, olive oil, garlic and 2tbsp water, blend until smooth. Stir into cooked rice and fluff with fork.